Trump Administration Cuts Ties with Palestinians, No Peace Plan, No More Monetary Aid – Coercion Code – "Dark Times are upon us"
Last week, two Arab crown princes, Saudi Muhammed bin Salman and UAE Sheikh Muhammed bin Zayed, summoned Abbas to their capitals and urged him strongly to back away from his attacks on President Trump. The status of the PLO office in Washington will be re-evaluated with a view to shutting it down. 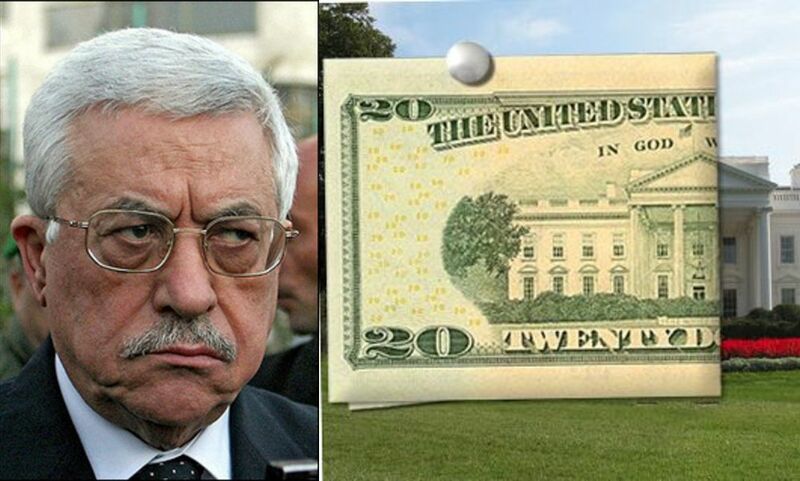 According DEBKAfile’s sources, Palestinian officials in Ramallah were devastated by news of the sudden cutoff of the main sources of the PA’s revenue. Even the Qatar ruler, whom Abbas visited last week as a last resort to save the PA from economic meltdown, refused to release any more funding.